N.B. Prices are indicative and depend on ring sizes, the current gold and gem prices, and the current rates of exchange. 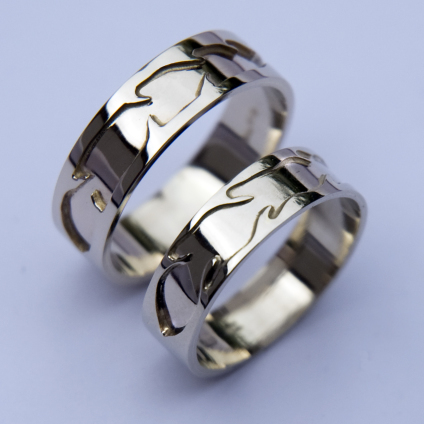 Contact us for a customized price quotation if you find a set of wedding or clan rings or a piece of jewelry you are interested in ordering. Please do not forget to mention the exact ring sizes in case you ask for a price quotation for wedding rings or clan rings.